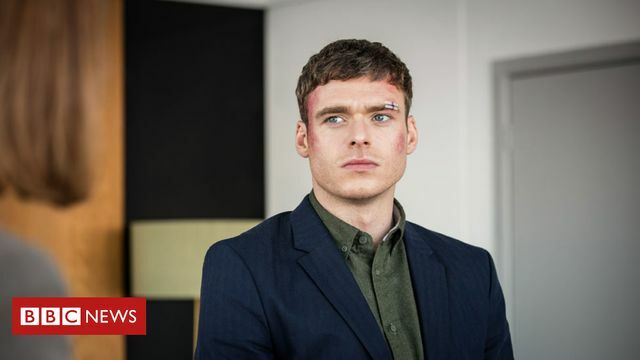 The success of BBC drama Bodyguard has highlighted the issue of post traumatic stress disorder, or “PTSD” as it is known for short. The causes of PTSD are wide ranging and not confined to war veterans. It can be triggered, for example, by an unexpected death in the family, a serious road accident or being the victim of an assault. The symptoms of PTSD vary enormously from person to person. Some experience vivid flashbacks or develop depression or anxiety. Others suffer more physical manifestations, such as feeling sick or dizzy or experiencing headaches or insomnia. PTSD can have a significant impact on someone’s daily life and so can lead to issues at work. Is that effect substantial (in other words, more than trivial)? Is that effect long-term (namely expected to last for a year or more)? It can be difficult for an employer to assess the above because PTSD is often hidden and may only become evident in particular situations. Expert medical advice might be needed. If the employee is regarded as disabled for the purposes of employment law, the employer must consider what reasonable adjustments may be made to help that individual. The type of adjustments will depend greatly on the individual’s particular circumstances, for example if they suffer insomnia as a consequence of their PTSD, a later start time might be agreed or if they need counselling, time off work might be granted. Even if the PTSD is not caused by the employee’s work, there is still an obligation on the employer to make such adjustments. Where the individual is not classified as “disabled”, an employer still has an obligation to protect their health, safety and wellbeing while they are at work. This could include carrying out a stress audit to understand whether work pressures impact on their PTSD or having a stress at work policy so that there is accessible guidance available. Recently there has been a lot of publicity about mental health (including the Heads Together campaign supported by members of The Royal Family) so employers may already have strategies in place to promote wellbeing in the workplace, such as a mental health champion, access to online resources or workplace training. Those suffering from PTSD are likely to benefit from such initiatives too. Where an employer seeks to dismiss a disabled employee for reasons relating to their PTSD (say the employee suffers from depression as a result of their PTSD meaning they can’t reliably fulfil their bodyguard duties… sound familiar? ), they must tread very carefully to avoid unlawful discrimination and unfair dismissal claims. Consultation with the individual, up to date medical evidence and consideration of alternatives (such as ill-health retirement) will all be necessary. If an employer gets things wrong, they could end up being ordered to pay the employee a significant sum in compensation. Instead, it was with the silent weeping of the bodyguard himself, ex-forces man David Budd, admitting his battle with PTSD with the words: "I need some help." This moment of calm recognition and resignation, after all the thrills and spills of an explosive storyline is one that could save other people. It's a bold claim, but it comes from someone who would know - 33-year-old Army veteran Chris (he preferred not to use his surname) who was diagnosed with chronic PTSD, meaning he will have it for the rest of his life.